THE OLD PIGGERY is a farm property in South Gloucestershire, conveniently located for local industrial sites and leisure attractions. 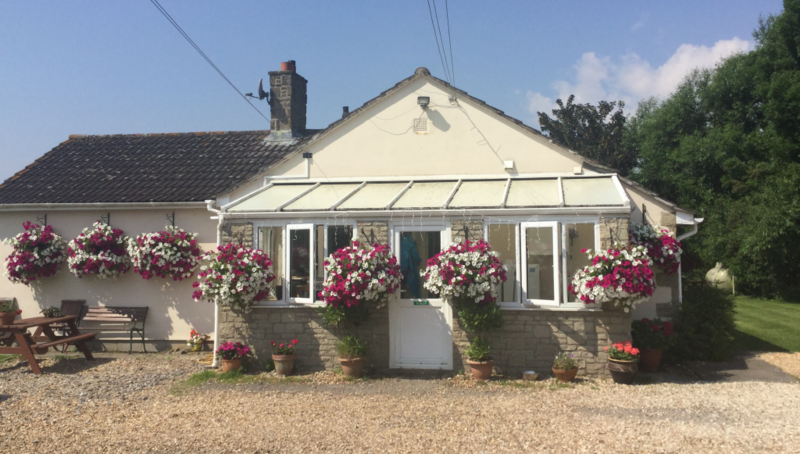 We aim to satisfy the needs of people looking for an overnight stay with those who are perhaps looking for a warm and friendly base while working away from home. Satellite television is available in the communal area and in each bedroom. Wireless internet access is also provided throughout the property. Traditional full English breakfasts using locally sourced produce. Large, attractive garden with outside seating area overlooking fields and farmland. The Old Piggery, Aust Road, Pilning, South Glos, BS35 4HG. 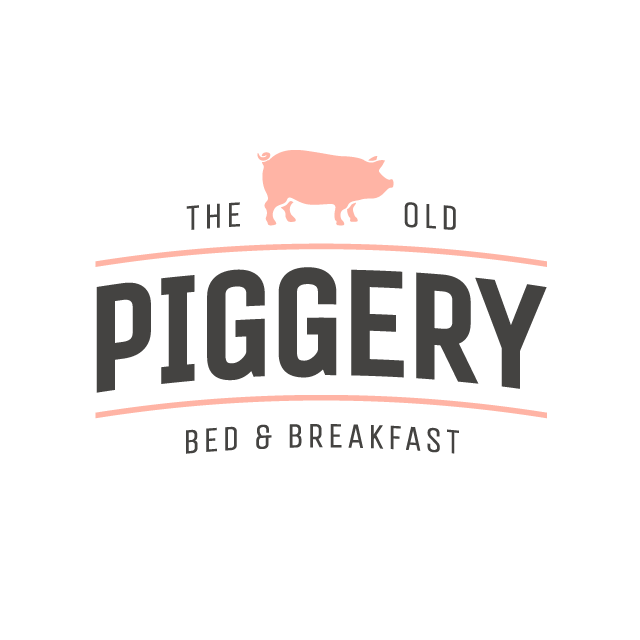 The Old Piggery is conveniently located for easy access to both the M4/M5 motorways as well as the major business areas of Aztec West, Filton, Abbey Wood, Avonmouth and 20mins from Bristol city centre. Also located nearby to both Severn Bridges for access to South Wales. The property is situated just off the A403 on farmland between the villages of Aust and Pilning. The building and access is situated separately from proprietors residence. The main Severn Way cycle path runs straight past the front gate for all those ambitious cyclists travelling from Lands End to John O`Groats!